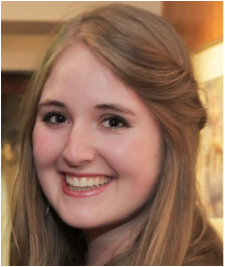 Eva was a research assistant at the Oxford Centre for Children and Young People in Pain (OxCCYP) in association with the University of Oxford (2016), where her research focused on school functioning in children and adolescents with chronic pain. Her research attempted to identify factors that might influence school functioning, such as social relationships and sleep. Another research interest was the wellbeing of school-aged children and possible interventions that can influence wellbeing and associated factors.